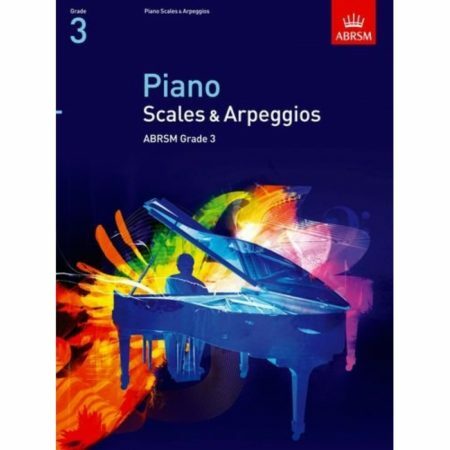 Arranger: Timothy Barratt, Samantha Carrasco, Sharon Gould, Margaret Murray McLeod, Nicholas Oliver, Mark Tanner and Anthony Williams ► With a fresh new approach for the 2017 & 2018 Piano syllabus, Teaching Notes offers invaluable guidance for teachers on all 158 pieces set at Grades 1 to 8. 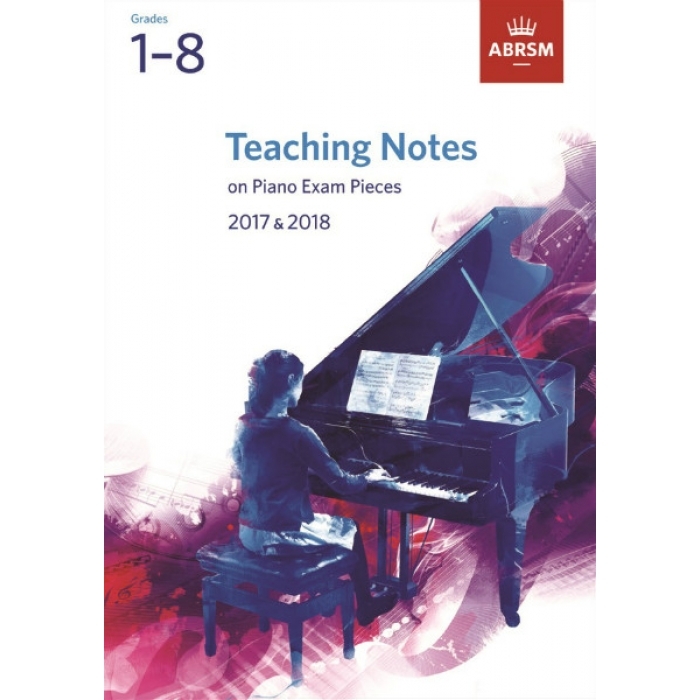 Notes for each piece now contain teaching ideas relating to three areas of learning: musical context, technical challenges, and performance and interpretation. 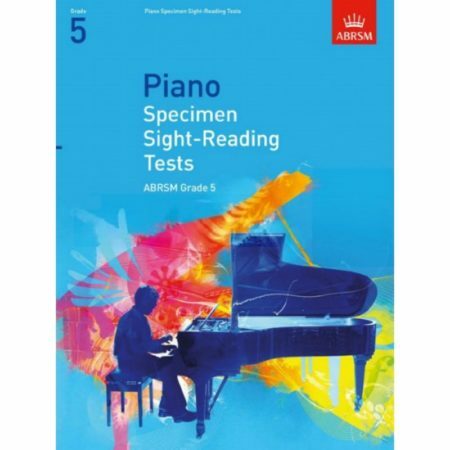 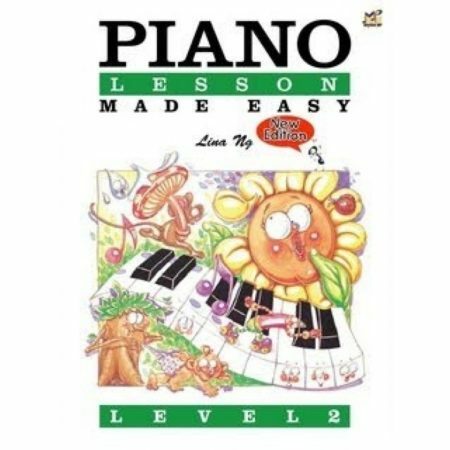 In this book you will find helpful notes written by experienced piano teachers and ABRSM examiners, includes advice from the Chief Examiner on piece selection and interpretation. This book provides creative ideas to support and inspire your teaching, and offers practical solutions to technical challenges.